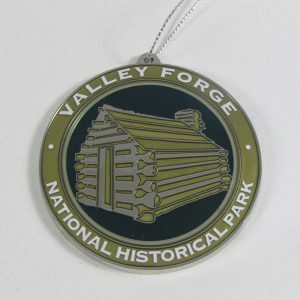 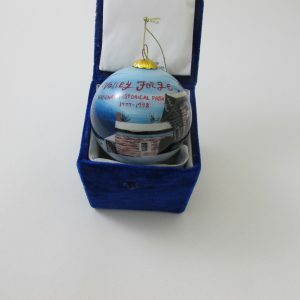 3″ in diameter with a hand-painted interior, this glass ornament features images of Valley Forge National Historical Park. 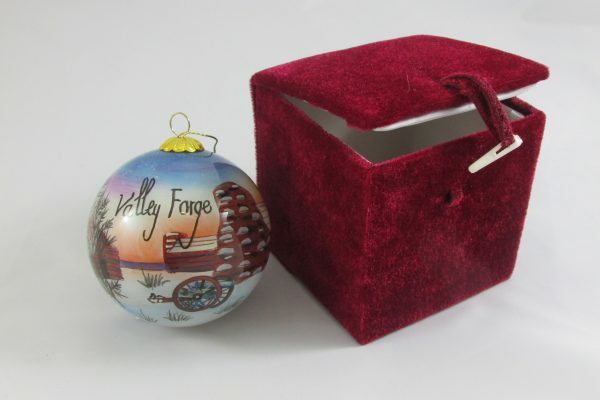 Images include cabins in the snow and cannons. 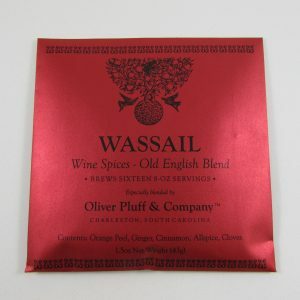 Packaged in a decorative, red silk box.